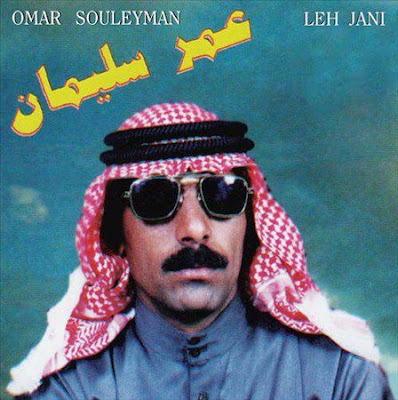 F L O C K A L O N E: Omar Souleyman - "Leh Jani"
"pidshare links pleeeeezzzze!!! thanks brother!! !